There’s no rule for where a Murphy bed needs to be installed. Why would there be? These beds were originally designed for tiny apartments, the type of place where a single room could serve as the living area, bedroom and even kitchen. Even if you have a big, spacious home, a wall bed still offers an excellent space-saving tool. 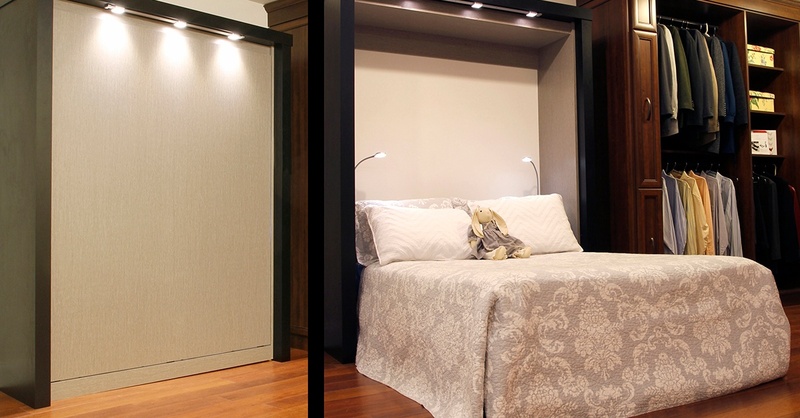 Here are a few ideal spaces for Murphy bed installation. If you work from home, you know how challenging it can be to stay focused and avoid distractions, which is why a separate home office is so crucial. But that can mean sacrificing space that would otherwise have been a bedroom. With a Murphy bed, you can have your cake and eat it too: you’ll have your own office space, and a place for guests to sleep. The same goes for your home gym or craft room. 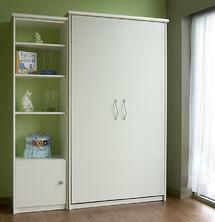 Children’s bedrooms are ideal spaces for Murphy bed installation. Sure, your kids have their own beds, but a wall bed can make life much easier. If you have two children sharing one bedroom, space might be limited. 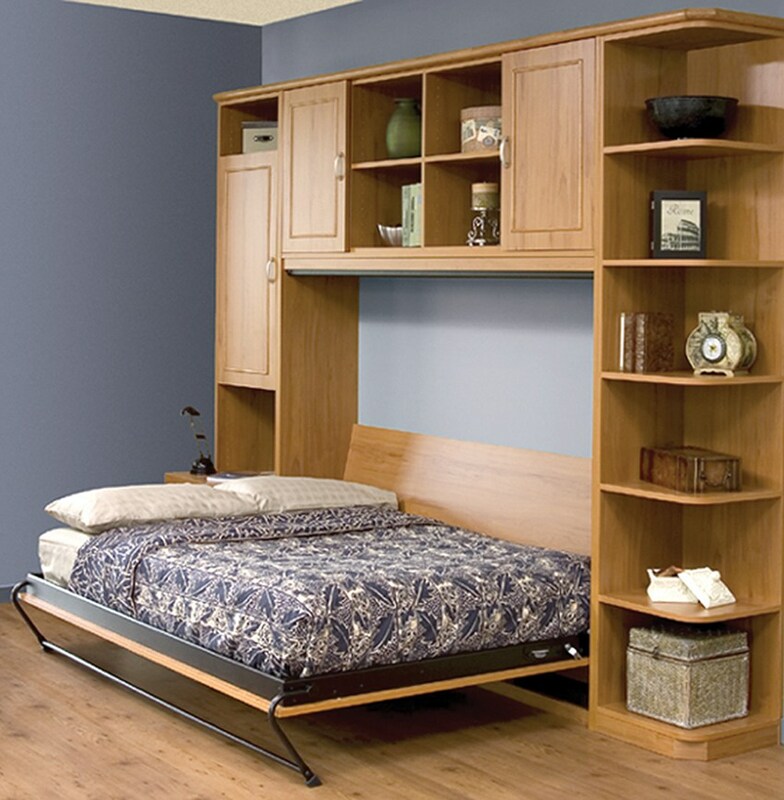 But you can avoid this issue with a Murphy bed, which will give your kids a wealth of room to play, do homework, etc. You can also use this solution when their friends stay over. They can sleep in a proper bed without needing to resort to sleeping on air mattresses. The space where your children play can often seem chaotic, and the last place where you’d want your house guests to stay. But with a Murphy bed, this scenario becomes much more realistic. Just tuck away toys at the end of the day and pull down the bed. Your guests may not be in an actual bedroom, but they’ll still be thankful for the chance to sleep in an actual bed. Most of these tips have dealt with turning existing rooms into guest rooms by installing a Murphy bed. But when you have a wall bed, you can get new life out of your old guest rooms. You might have guests staying with you only a few times each year. The rest of the time, the room they sleep in just sits empty. And why not? It’s hard to do much with that room because the bed takes up so much space. That’s why guest rooms are ideal spaces for Murphy bed installation: You can remove the old bed, put in a wall bed, and get added use from your guest rooms on days when you don’t have guests. Are you ready to install your first Murphy bed? Closets & Cabinetry by Closet City can help. We offer combination bed/desk units that are perfect for home offices and college dorm rooms, as well as wall bed/storage units that are affixed with roomy, custom cabinets. Contact us today or come visit our showroom. We look forward to helping you and your family get the most out of your rooms.